Now, everyone has a mobile and it is necessary as we can done everything through mobile. It might be anything like attending video conference, preparing business presentations, watching videos and movies and what not everything is done using smart device. The all above procedures works of All android devices like HTC One, HTC Desire, Samsung Galaxy, Sony, LG and with all other phones. Among everything, Android seems to be available to everyone and it is mostly preferred due to the level of easiness it provides to users. Now, in this world of technology, internal memory of Android device is the major concern. 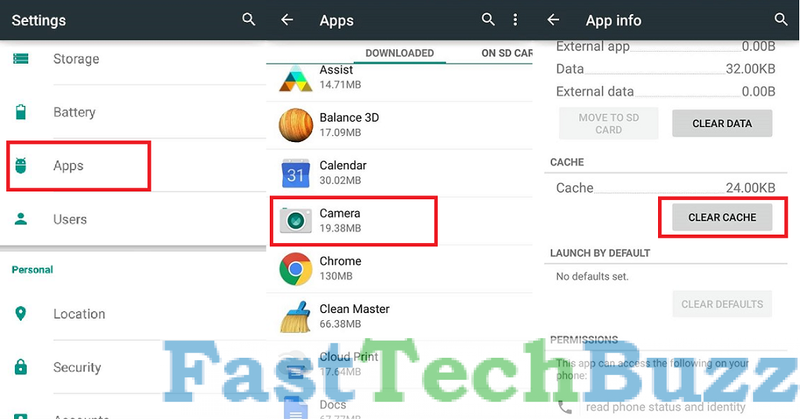 Even though the built-in memory might be 4GB, 8GB or 16GB, we are in need of more and more, that is the reason why many more Android devices are coming out with more and more internal memory. Apart from just the internal memory, most of the devices support external SD card support, which provides you more memory to store your data. It might be 32 GB or 64 GB, memory gets full at one time or the other. In that case, you will be clearing the SD card. But, have you thought of Android device which does not have the SD card support? Then, in that case, the only way is to clear the present data and increase the internal memory in Android. Even some users have the support of SD card, they never like to move data of their SD card. So, I will take you through some ways to increase internal memory in Android devices which can be applied for every Android device. This method is mainly applicable to android devices which has the SD card support. We install many android apps from Google Play Store which might be useful for us in many ways. We never want to delete them, but what if internal memory of you android device is almost full at the same time? Do not worry, you can move all possible apps from phone internal memory to SD card. This is not possible to move every app to SD card. For example, apps which you get with mobile like widgets, camera, Google Play Book, Google Music and more cannot be moved to SD card. You can move apps which you have installed from Google Play Store. Most of our apps Facebook, Twitter, Google Plus and more will take more internal memory and can be moved to SD card. If you want to move each app individually to SD card, go to Settings >> Apps. Tap on the App you want to move to SD card to open the App info. In that, tap on Move to SD button and the respective App will be moved to SD card. If you have many such apps, then it is not so good idea to move each App to SD card. Google Play Store provides us many apps which moves possible Apps from internal memory to SD card and I prefer to use Apps 2 SD android app to do this job. Install this and when you install any app from Google Play Store, it notifies you whether this app can be moved to SD card and you can move that app to SD Card. Every App you installed in your Android device generates temporary files. Initially these temporary files will be in MB size, but if as the time passes, it may grow up to GB in size. These temporary files will cover most of our internal memory if we do not take it seriously. So, clearing the cache by removing the temporary files is one of the best ways to increase internal memory in Android. You can clear the cache in two easy ways. One way is to clear the cache of individual app. To do that go to Settings >> App. Select the App for which you want to clear the cache and it opens the App info. Tap on the Clear Cache button and it starts removing the temporary files. 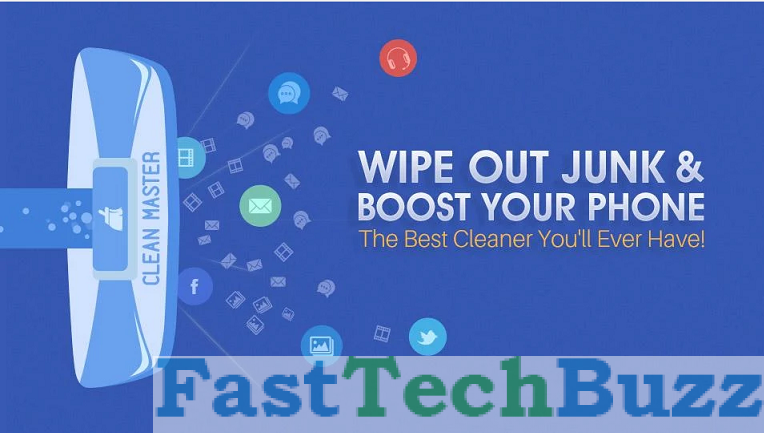 As it is difficult to clear cache of every App, you can install App Cache Cleaner, Clean Master and more apps from Google Play Store. Just open these apps and clear cache completely from all apps of you android device. These apps will help you to increase internal memory in android and will also take a part in making the device perform better. Storing all files and photos in your mobile is not the good idea. Cloud Storage provides you much space and you can make good use of it. Android users are well aware of Google Drive. 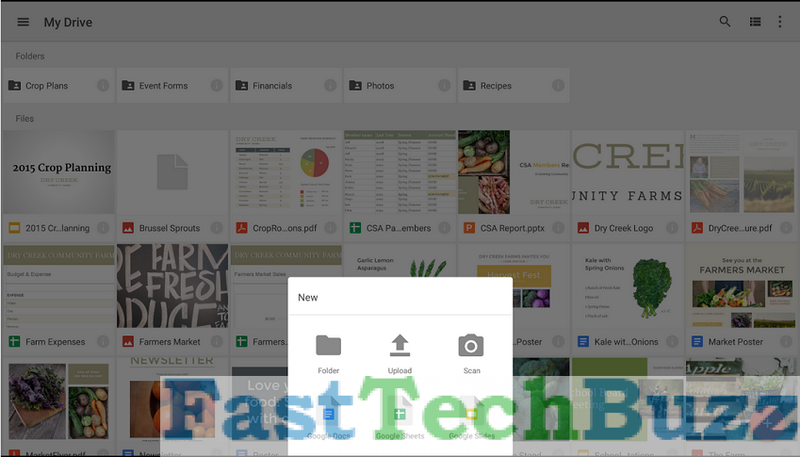 You can save all your photos to Google Drive. Apart from this, there are many more cloud services like Dropbox, OneDrive and more which are available as android apps and can be installed from Google Play Store. You can upload most of the files and photos to cloud and free up the both internal and external space of your device. You can even save them automatically to the cloud which is very helpful as we do not need to move them separately. We install many apps in our device and we may not require all of them all the time. For example, we will be very interested to play some games and we install them whatever the size may be. After done with playing all the levels, we may not interested to play that game anymore. Then, it is good to uninstall all those apps rather than moving them to SD card. There will be many such unwanted apps and it is advised to uninstall all those apps. You can get to individual app and uninstall them. Go to Settings >> App. Select the App for which you want to clear the cache and it opens the App info. Tap on the Uninstall button and the app gets uninstalled from your device. One of the best way to increase the internal memory in Android, then it is must to know which files, photos, songs and anything which takes more size. You can use Memory Map android app, which analyzes the memory storage and shows which application is taking more size. It also lists files and photos which are of more size. This app lists down all those files and you can delete them or move them to cloud or SD card. This shows the details structure of files on your phone and can remove unwanted files and apps. These are some of the best ways to increase internal memory in Android device. All these steps are easy to follow and are achievable. Have you ever faced problem with unavailable internal memory? What steps do you follow to increase internal memory? If you have anything to add to the list we mentioned, please do share with us through comments.